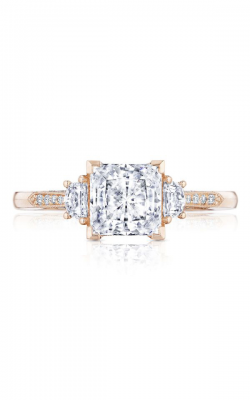 For the fashionistas and the trendsetters who love making a statement, gold engagement rings offer the perfect opportunity for brides-to-be to stand out. 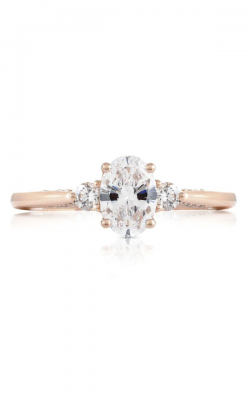 At BARONS Jewelers, our customers can choose from a wide selection of top-quality, designer and custom, gold engagement rings crafted with 18-karat or 14-karat white, yellow, and rose gold. 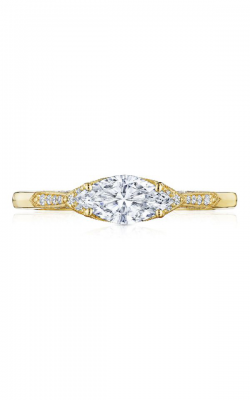 Our exquisite collections of designer gold engagement rings showcase styles that include halo, solitaire, pave, and three stone rings, in addition to gold engagement rings crafted in both modern and traditional styles to ensure a perfect match for all customers of BARONS Jewelers. 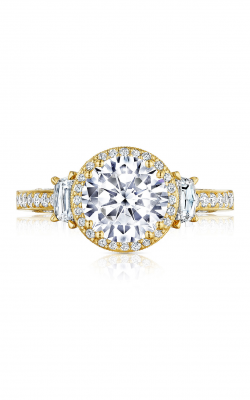 BARONS Jewelers strives to meet the bridal jewelry needs of the San Francisco Bay Area by providing one of the largest collections of beautiful designer gold engagement rings. 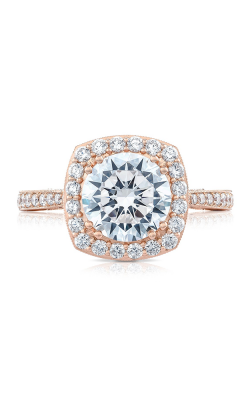 As a Tacori Diamond Partner, BARONS Jewelers offers a phenomenal selection of gold Tacori rings including those of the Blooming Beauties, Classic Crescent, Dantela, Petite Crescent, RoyalT, Sculpted Crescent, and Simply Tacori collections. 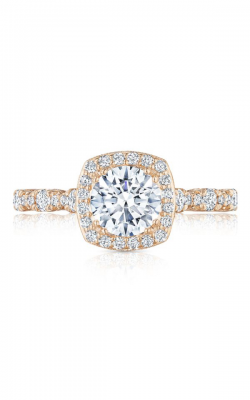 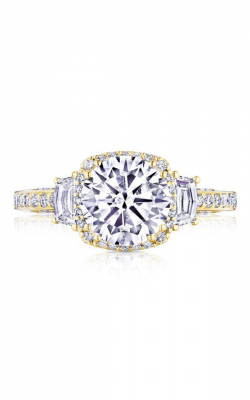 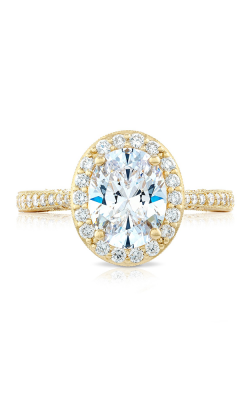 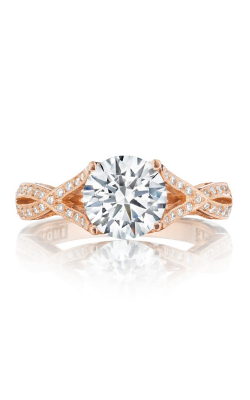 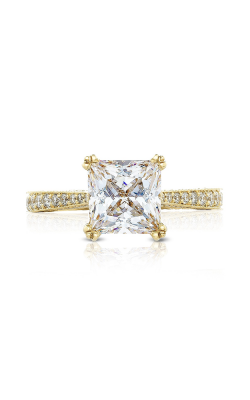 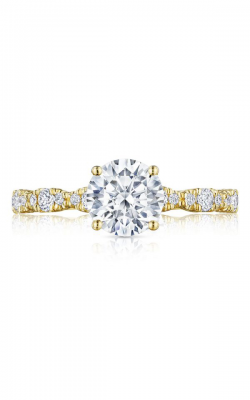 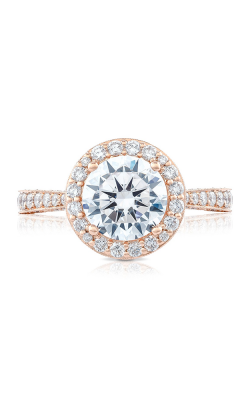 We carry all the latest Tacori ring styles as well as a constantly expanding selection of fashion jewelry. 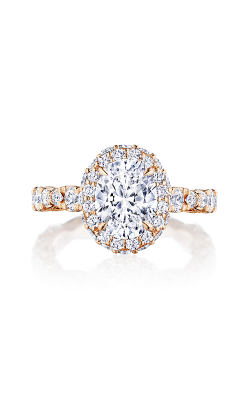 Visit BARONS today and allow our friendly staff to guide you through the vast collection of gold engagement rings from all of our incredible bridal jewelry designers. 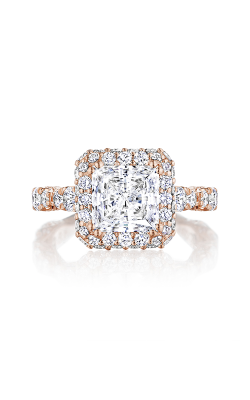 From A. Jaffe, fall in love with the Metropolitan, Seasons of Love, Art Deco, Classics, and Quilted Collection, or swoon over ArtCarved's Contemporary, Classic, and Vintage lines. 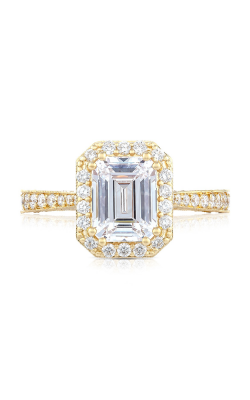 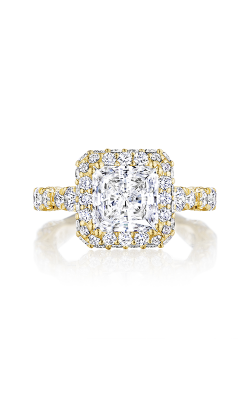 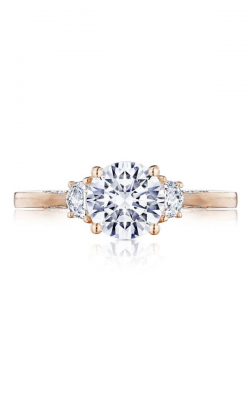 Brides-to-be looking for bold, gold engagement ring designs can also explore rings from Mark Schneider, along with the gorgeous ring designs by Coast Diamond, Michael M. , and many, many more. 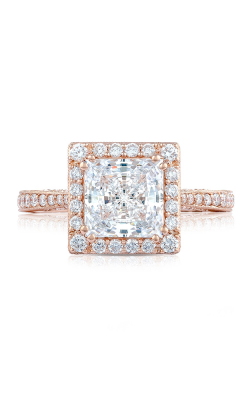 Family-owned and operated since 1967, BARONS Jewelers is the San Francisco Bay Area and Northern California source for the best in bridal and fine jewelry fashions. 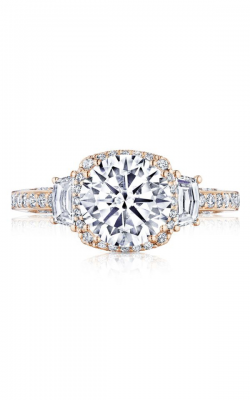 With a wonderful selection of engagement rings, wedding bands, watches, and fine jewelry, the experienced staff at BARONS Jewelers is committed to assisting our customers with finding the perfect piece for every situation. 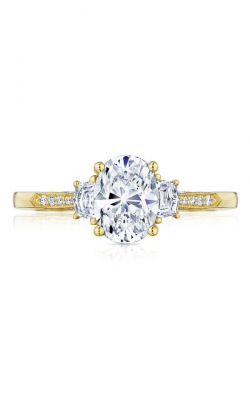 For the convenience of our valued customers, BARONS is happy to offer professional jewelry and watch repair, custom jewelry design, as well as on-site appraisals and affordable financing plans.